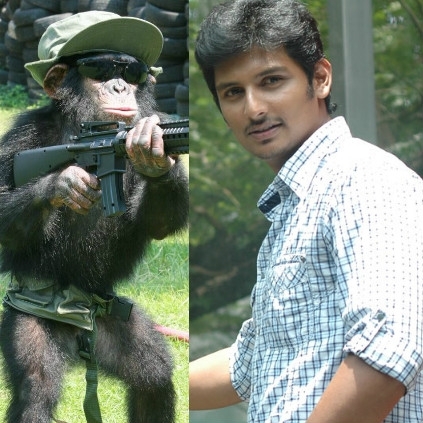 WOW: JIIVA'S NEXT MOVIE TO FEATURE REAL LIFE CHIMPANZEE! We had reported that Jiiva's next film with Shalini Pandey, directed by Don Sandy, has been titled as, 'Gorilla'. Now, the makers have officially announced that the film will feature a real Chimpanzee, that will be playing an important role. 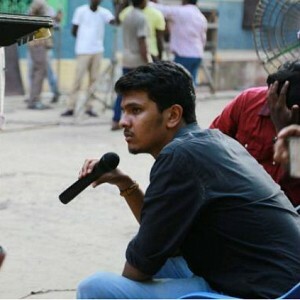 The film's production house, All In Pictures, announced this news through their tweet, "Happy to announce our third venture #Jiiva29 titled as #Gorilla. Features a real Chimpanzee for the first time ever in a Tamil film. 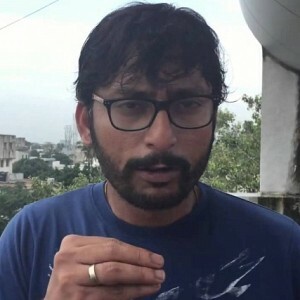 Chimp is named Kong & is trained by Samut training station of Thailand #Chimpanzeemovie @samcs_music @meshalinipandey @RJ_Balaji @AntonyLRuben"
BREAKING: JIIVA AND ARJUN REDDY STAR’S LATEST MOVIE TITLE IS HERE! 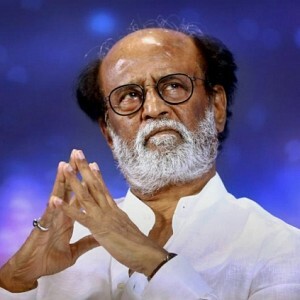 We had reported that actor Jiiva and Arjun Reddy actress Shalini Pandey will be doing a film together directed by Don Sandy of Mahabalipuram fame. The latest we hear from our close sources is about the title of this interesting film. 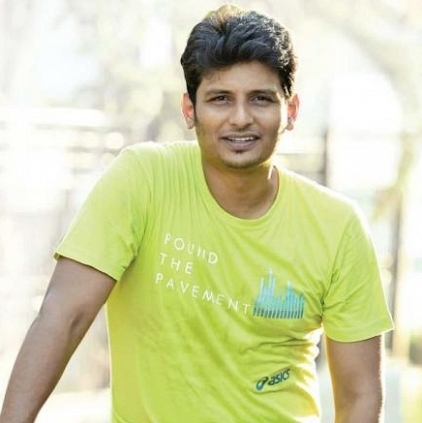 The title of this Jiiva project is said to be ‘Gorilla’. It is a heist comedy thriller film and shoot for the same is expected to start in January 2018. An official confirmation regarding the title being Gorilla is expected soon. Vishal's statement about RK Nagar people and TTV Dhinakaran! Prabhu Deva's next film clears this major process! 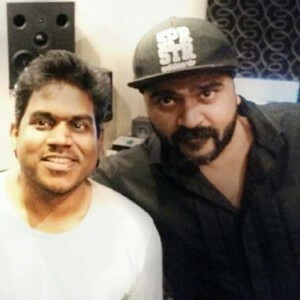 "We made Vijay what he is today!" Fahadh Faasil's next movie trailer is here! 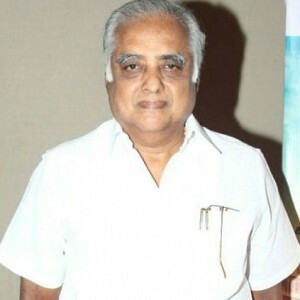 Is Deekay Doing His Next With Jiiva? People looking for online information on Gorilla, Jiiva will find this news story useful.